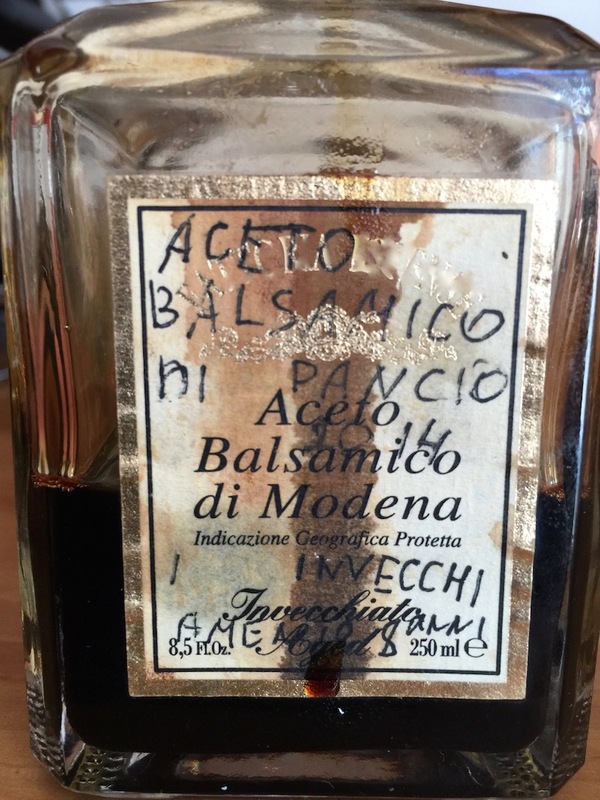 On October first, Giusti’s Balsamic Vinegar museum was finally inaugurated. The museum will tell its visitors the history of the most ancient Vinegar cellar in the world, founded in Modena in 1605. Many important personalities of the territory took part to the opening ceremony. The structure, which costed 2 million euros, is located in an ancient old town entirely retsructured. It covers a surface of 1500 square meters and consists of three buildings; in fact, the company transferred there all its ancient vinegar cellars with its 600 wooden barrels which are hundred years old. Moreover the museum has some spaces for the visitors, whose number is constantly increasing. Foreign visitors were 20.000 only in 2017; the 80 % came from abroad to discover all the secrets of the black gold of Modena. At the opening ceremony take part many important personalities of the political scenary of the region; among them, the president of the region Emilia Romagna Stefano Bonaccini, the assessor for the production activities Palma Costi, the assessor for agriculture Simona Caselli and the maire of Modea Gian Carlo Muzzarelli. «Giusti’s Balsamic Vinegar museum tells the history of our company and its balsamic vinegars from 1605 up to today. We are proud to offer our contribution to the enogastronomic and cultural tourism that is growing in Emilia-Romagna. We have been working on the web with the many excellences of the region: from other food and wine productions, to the engines and to Casa Museo Luciano Pavarotti (Pavarotti house musuem). Moreover, expanding and enriching the offer will allow tourists to spend more time in our territory, thus discovering its incredible treasures» said Claudio Stefani, CEO of Giusti. 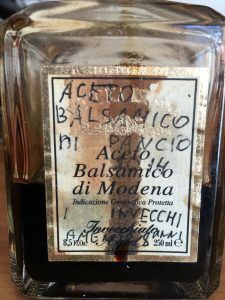 Check our Blog to be constantly updated about the world of Original Balsamic Vinegar of Modena!